Adult Sunday School class led by Rev. 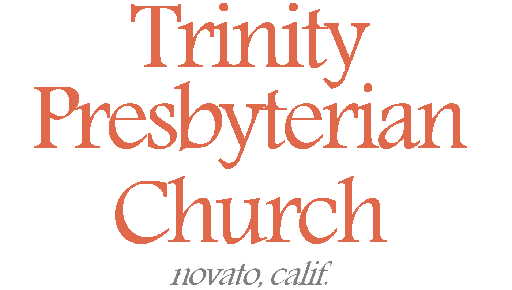 W. Reid Hankins at Trinity Presbyterian Church (OPC) on 10/7/2018 in Novato, CA. This week we began a church history series on the Synod of Dort. Adult Sunday School class led by Mr. Mike Awtry at Trinity Presbyterian Church (OPC) on 4/26/2015 in Novato, CA. This week we continued a series on the book Essential Truths of the Christian Faith by R.C. Sproul, covering chapters 50-51, dealing with the doctrine of sin and original sin. Sermon preached on Romans 5:12-21 by Rev. W. Reid Hankins during the Morning Service at Trinity Presbyterian Church (OPC) on 8/26/2012 in Novato, CA.